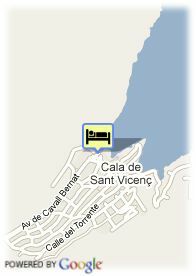 Cala Clara, s/n - Cala San Vicente, 07469 Pollença, Spanje. 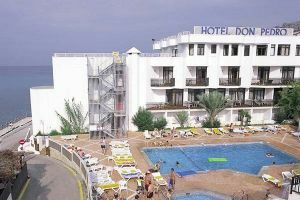 The All Inclusive Hotel Don Pedro enjoys a superb location with most rooms overlooking a secluded bay. The Don Pedro is located between two sandy beaches, and it is usually chosen as teh best option for family holidays. The hotel informs that pets are not admited.